Another benefit of the G1 X is that it has a flip-out 3in screen whereas the G15 has a fixed screen. The G1 X also allows you to shoot longer exposures in low light (for up to 60 seconds) but it’s important to add, however, both cameras allow you to shoot Raw. The Canon PowerShot G1 X features a tilting 3in, 920k-dot screen whereas the Canon PowerShot G15 features a fixed 3in, 920k-dot display. You could be swayed to the G1 X for its sensor and image quality, but the G15 has some advantages of its own. For one, it’s much smaller and is roughly 40% thinner and 10% lighter. The lens has a wider f/1.8 aperture compared to the G1 X’s f/2.8 offering, enabling you to shoot with faster shutter speeds in low light situations. 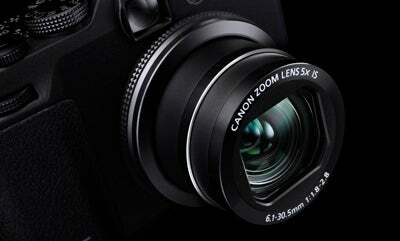 The Canon PowerShot G15 features a lens that’ll focus more closely than the G1 X. Another advantage of the G15’s lens is its ability to focus more closely. 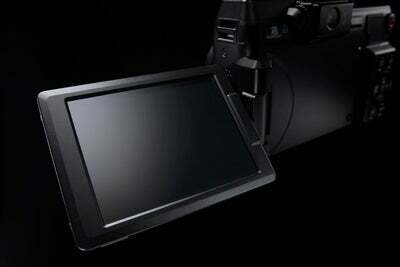 It’ll let you shoot within 1cm of a subject in its macro mode, whereas the G1 X can’t focus closer than 20cm. After calling in the cameras to conduct our own image quality comparisons, we noted the zoom on the G15 is fractionally faster at operating from its widest focal length to full telephoto, and the focusing system is also more responsive. At times the G1 X can hesitate while attempting to focus on a subject, which becomes more noticeable in low-light situations.